Members of Central Committee of Shaheed Foundation Pakistan visited Maulana Jaleel Naqvi, president of Shia Ulema Council, Punjab in Pakistan Institute of Medical Sciences (PIMS) and enquired him of his health and well being. In the same visit members of Central Committee of Shaheed Foundation Pakistan also met Allama Sheikh Mohsin Ali Najafi, Principal of Kausar University & Jamia-e-Ahlebait (a.s) .Allama Najafi is a prominent personality of Islamabad and the appointed representative of renowned Marja His Eminence Ayatullah Syed Ali Hussaini al- Sistani in Pakistan. 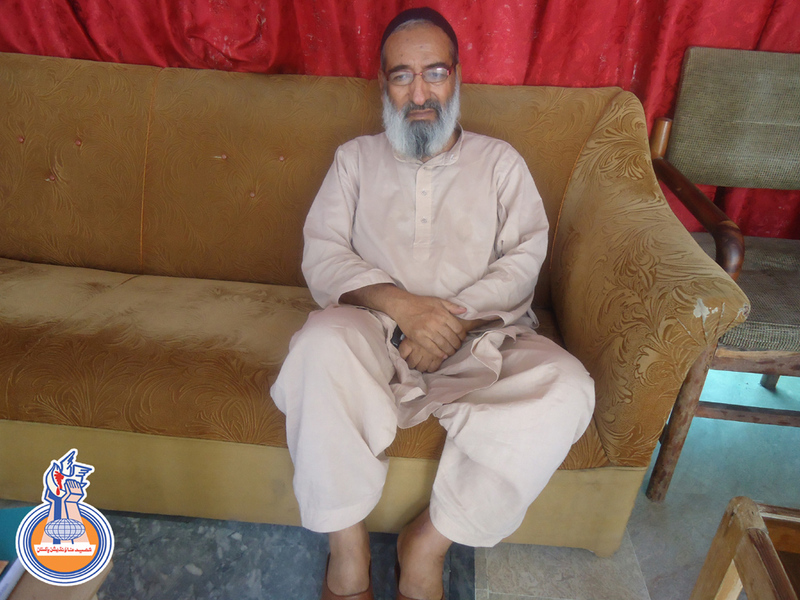 Recently Allama Najafi suffered from a critical heart problem and underwent an operation in a Hospital in Karachi. 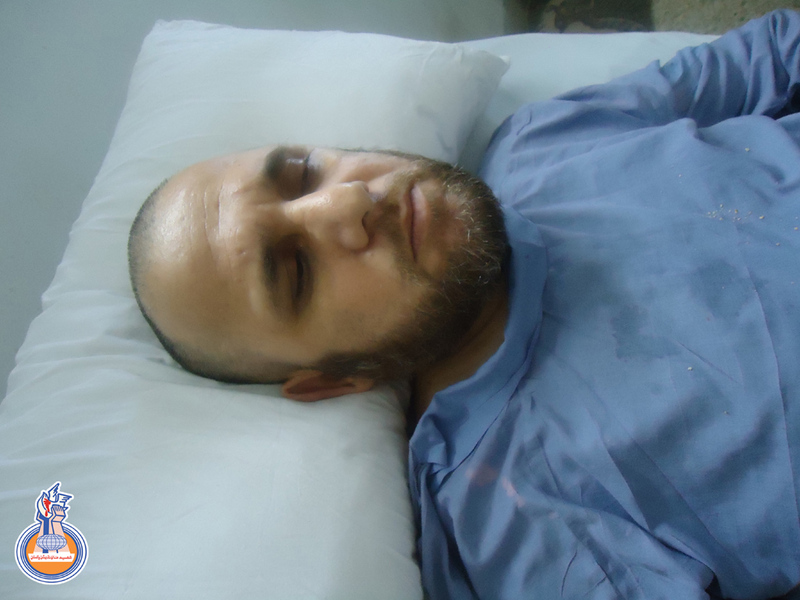 SFP members enquired him of his health and prayed for his well being. In this visit members of Central committee briefed him about the complete structure and progress of Shaheed Foundation Pakistan in the light of contemporary issues and problems faced by momineen all over Pakistan . 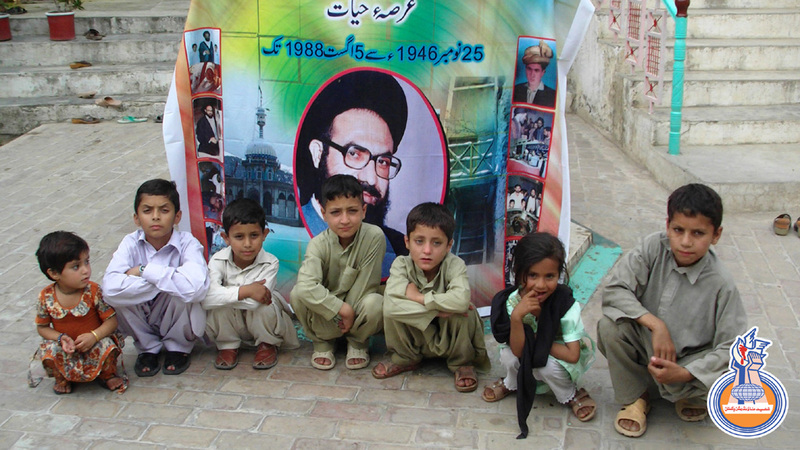 Members also apprised Allama Najafi of the efforts undertaken by SFP for protecting the dignity and self-esteem of the families of Shohada-e-Millat-e-Jaffaria Pakistan. Allaama Najafi said that he is very well aware of the activities of SFP through his own sources and added that he was pleasantly surprised and impressed to learn that such an organized and far reaching work is the entire initiative of a handful of young dedicated volunteers. SFP members thanked Allaama Najafi for his kind sentiments and for sparing precious time for SFP members. Momineen are requested to pray for his early recovery and long life. 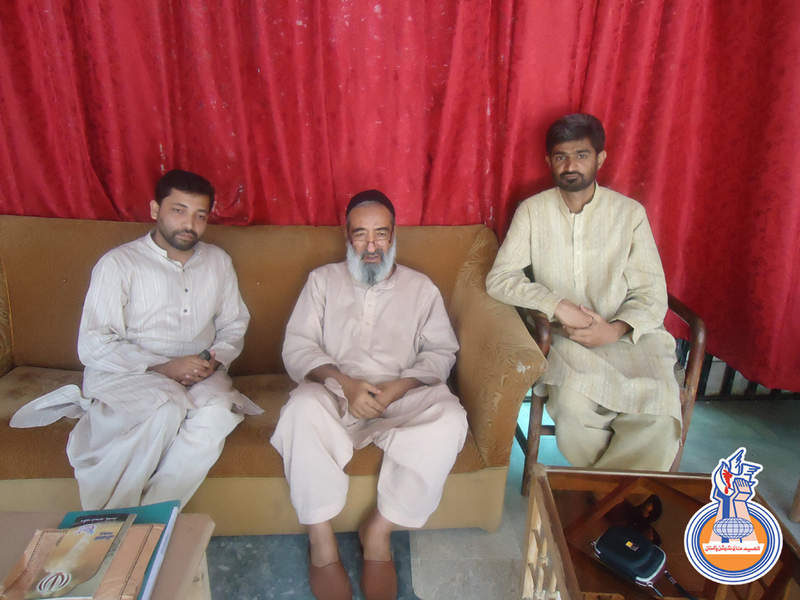 Members of Central Committee visited Hangu to meet martyr families of the area. 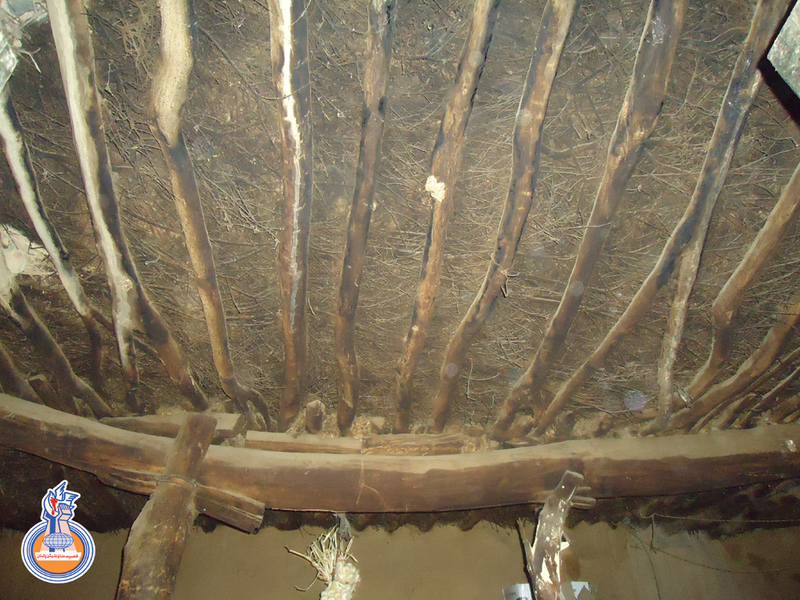 CC members also met with some tribal elders and prominent personalities of Hangu. 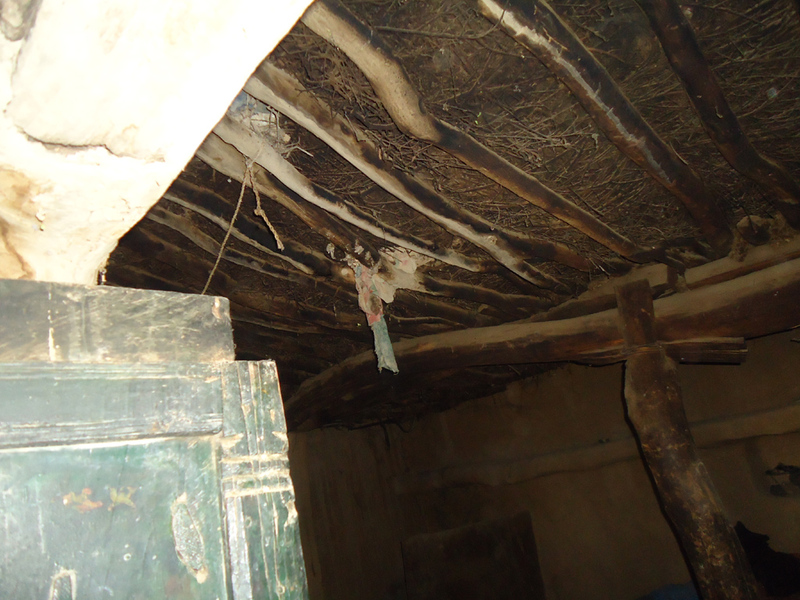 The area is one of the worst affected areas of violence in Pakistan ,considering a very deplorable history of unabated and continuous atrocities being committed against momineen of Hangu over last two decades. 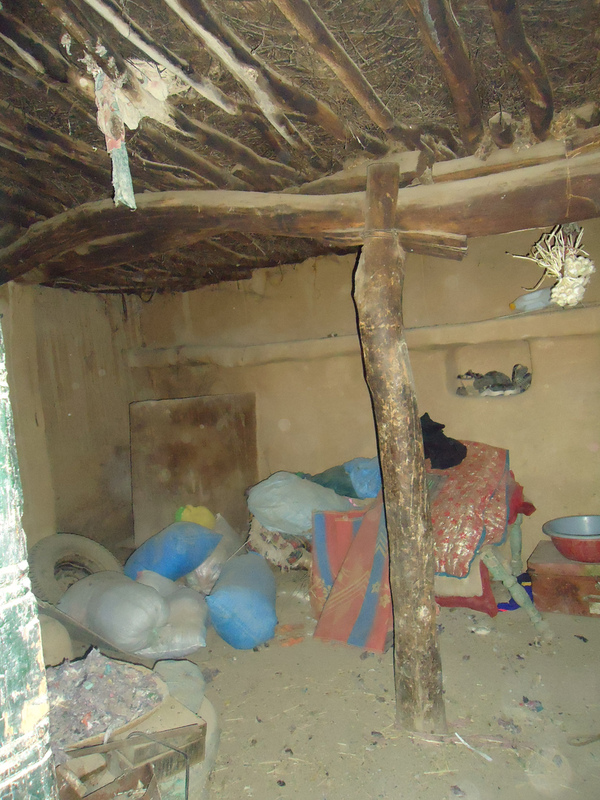 The most notorious form of violence is of the kidnappings and abductions for ransom and consequent torturing to death of momineen, only recently even some school children were not spared and were kidnapped , although especial blessings of Imam-e-Zamana atfs and prayers of millat led to their early release days later. 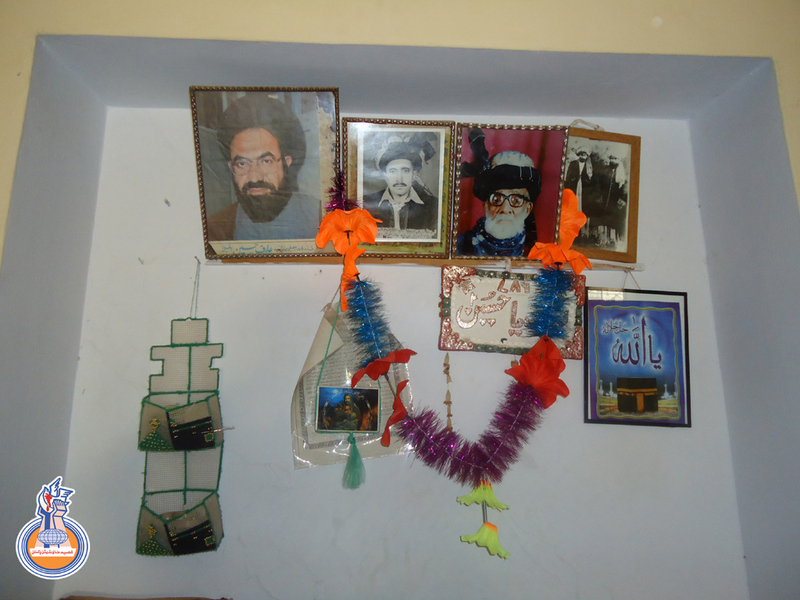 Chopping off of heads , tearing away body parts is quite a common mode of shia killings that have been taken place over here. 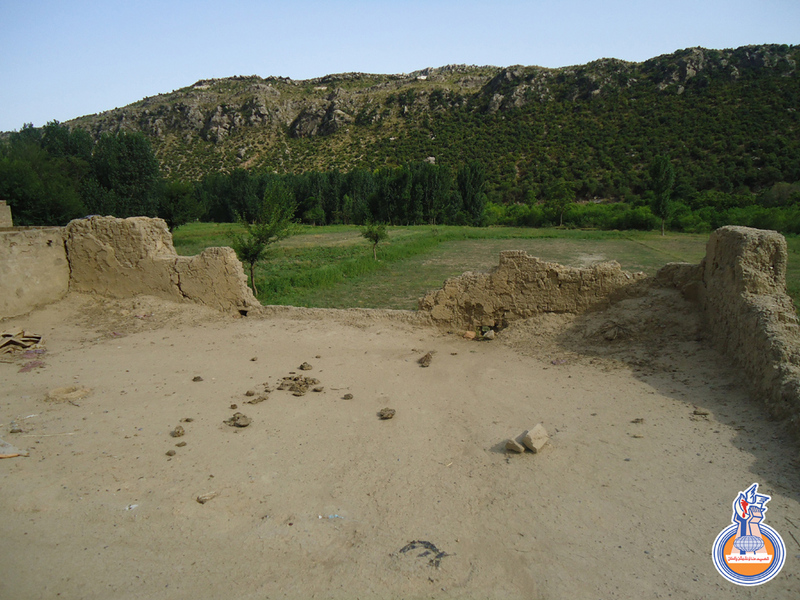 Despite, all the forms of terrorism being committed by several groups of the Taliban militia and other Al-Qaeda affiliates, the momineen of Hangu have firmly stood their ground and excercised extreme steadfastness. 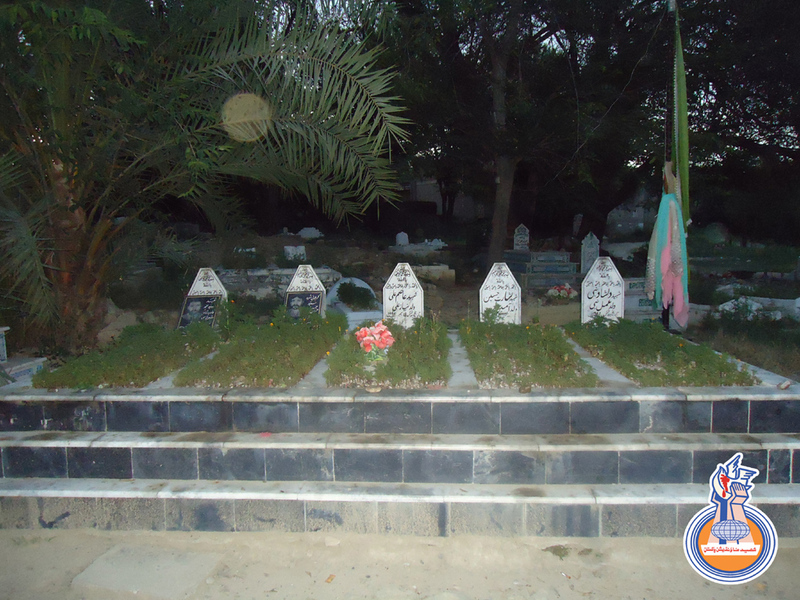 On Friday morning Shaheed Foundation Pakistan Hangu division organized a commemorative ceremony for the Shohada-e-Millat especially Hangu at Ziarat-e-Hazrat Abbas (a.s) located in Paskalay. 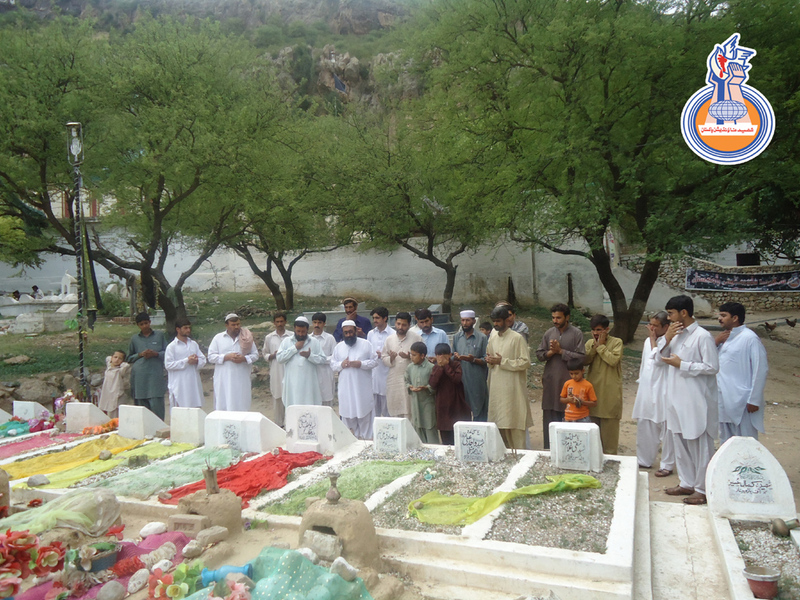 Families of Shohada-e-Hangu graced the occasion with their honourable presence. Members of SFP central committee expressed their heartiest gratitude to all families and appreciated the efforts of working brothers and volunteers of SFP Hangu for conducting the program. The program started with the recitation of verses of Holy Quran .Tilawat was followed by the honoring speech of SFP members paying glowing tributes to the martyrs of Millat-e-Jaffaria Pakistan especially Hangu and the sacrifices offered by the noble families for the cause of Shohada amid a very hostile environment and extreme oppression .The speech also shed light on the philosophy of the Shaheed Foundation Pakistan for the establishment of a truly Shaheed Producing Society (Shaheed Parwar) and the efforts underway for improving the services rendered to the dignified families of Shohada across Pakistan . After the introductory speech, renowned Aalim Maulana Khursheed Ahmed Jawadi addressed the occassion, in which he spoke about his feelings and expressed opinions regarding the work of Shaheed Foundation Pakistan. Further he explained the exalted status of Martyrs and the whole concept of martyrdom and everybody deeply benefited from the address. In the end, Central committee member delivered concluding remarks detailing about the presence of martyrs in the hearts of every Muslim and every Momin and the its important impact in illuminating the hearts ,souls and minds with the light of Allaah (SWT) and Holy Masoomeen (AS). Speeches were followed by a lunch in the honour of the participants. 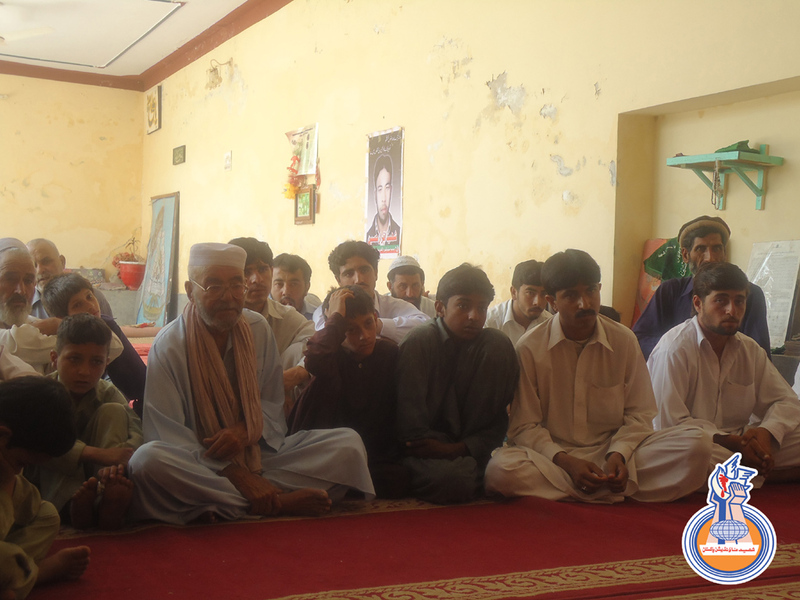 During this commemoration Central committee met each family of martyr of Hangu individually for receiving the first hand feedback regarding the efforts of local volunteers of SFP in the service of families. Commemoration ended with the recitation of collective Surah-e-Fatiha for the martyrs, on their graves present near Ziyarat-e-Abbas(a.s) ,Paskalay . 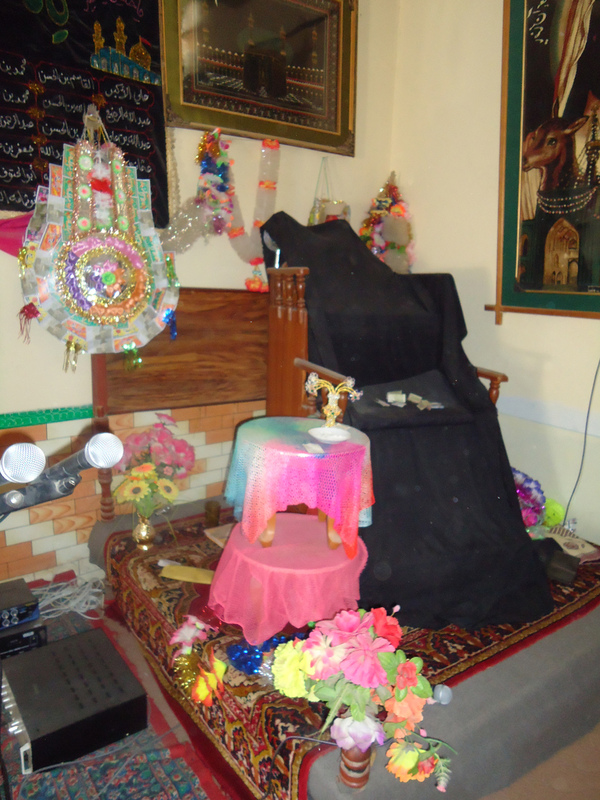 Maulana Irshad Ali conducted this collective Dua and Faitha. 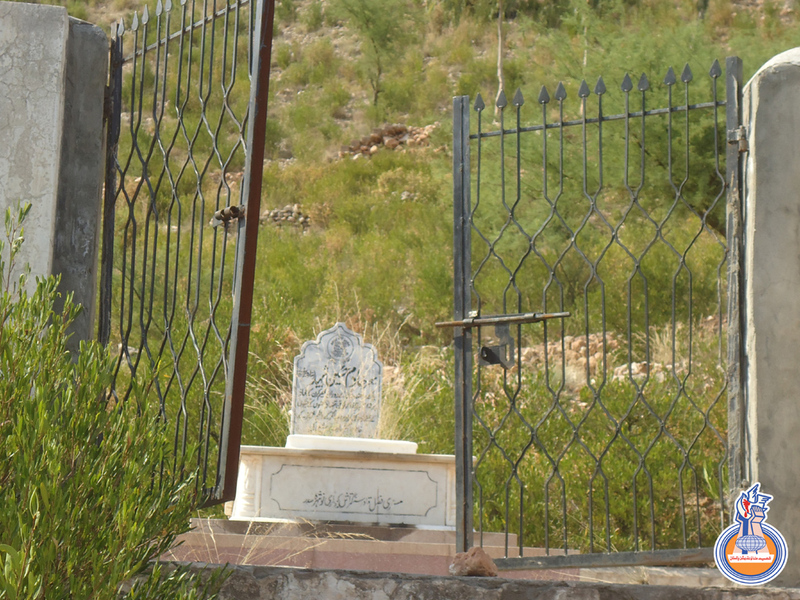 Also visited Syedan Baanda Graveyard of Hangu houses the graves of martyrs of tragedies of Nau Rooz 1998, Ashura 2006 and several other events martyrs. 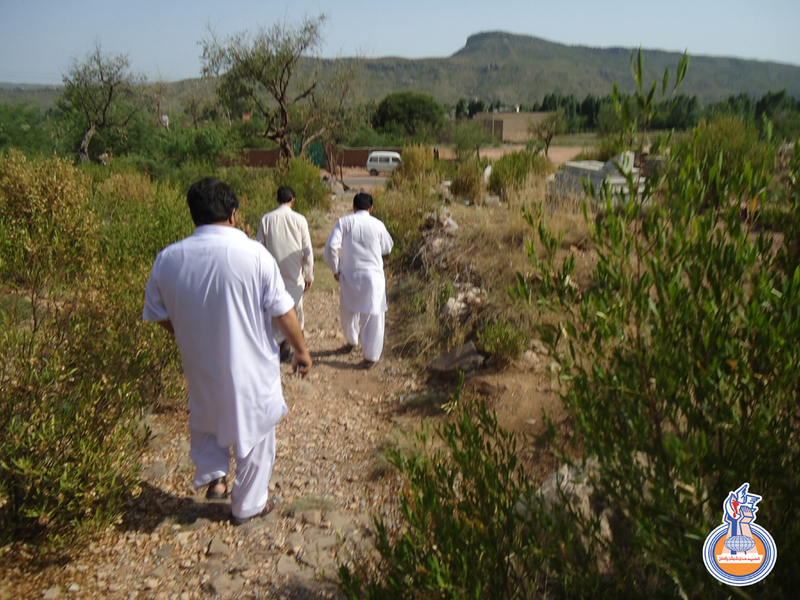 CC members visited Kachha Pakkah on June 5 . Working Committee brothers of Kacha Pakkah also organized a program at Imambargah Asghari Salima Mitha Khan,in the honour of families from Kachai and Lodhi Khel .The program was attended by local prominent personalities who were also invited in this occasion. 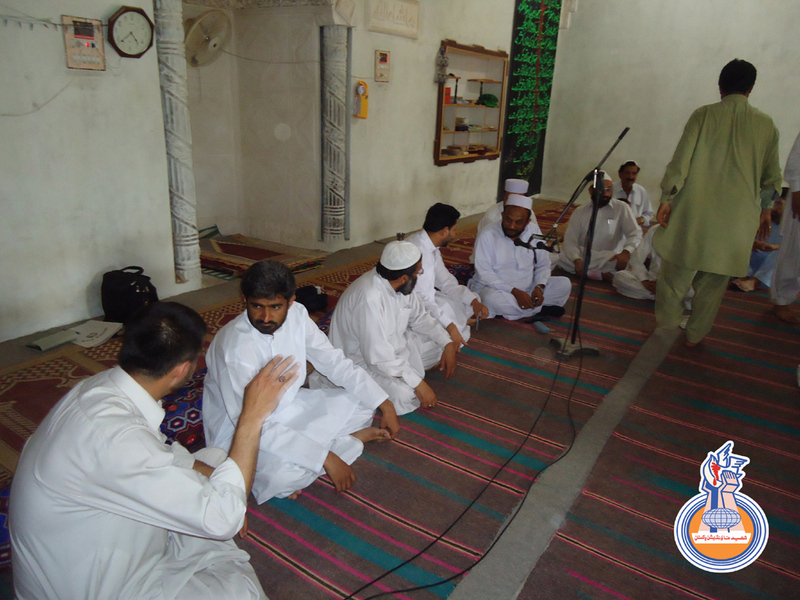 The program started with the recitation of some verses of Holy Quran . 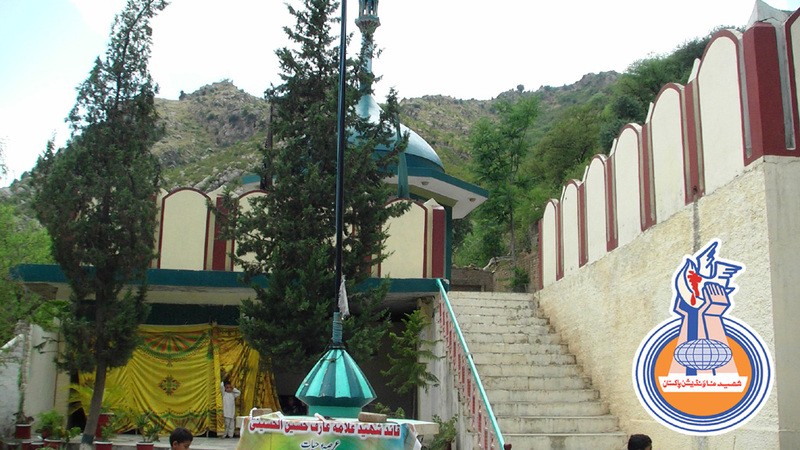 Maulana Ghalib Agha who is the Pesh Imam of the masjid ,addressed the occasion and welcomed the central committee members maiden visit to Kachha Pakka .He explained the concept of martyrdom and touched the hearts of the participants with a very emotional speech paying rich tributes to the noble families of Martyrs. 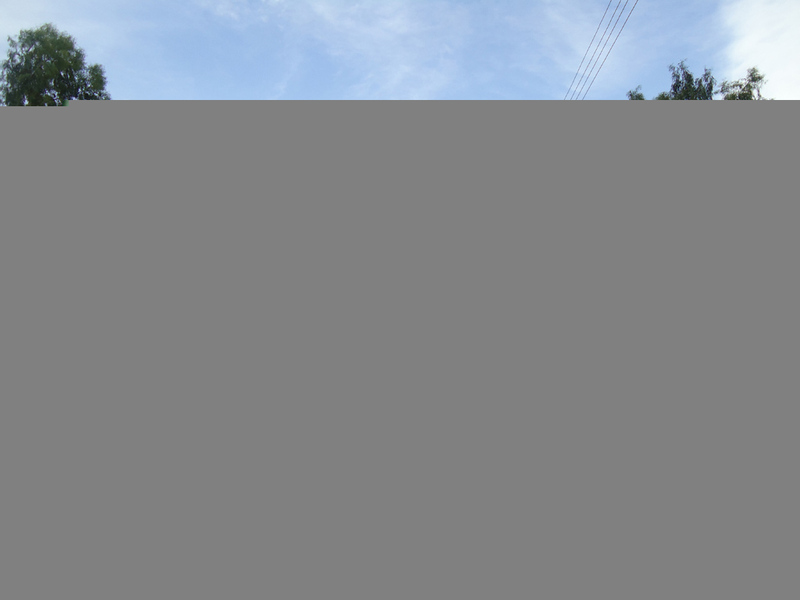 Central committee thanked the families heartily for traveling quite a long way to grace this commemorative ceremony. 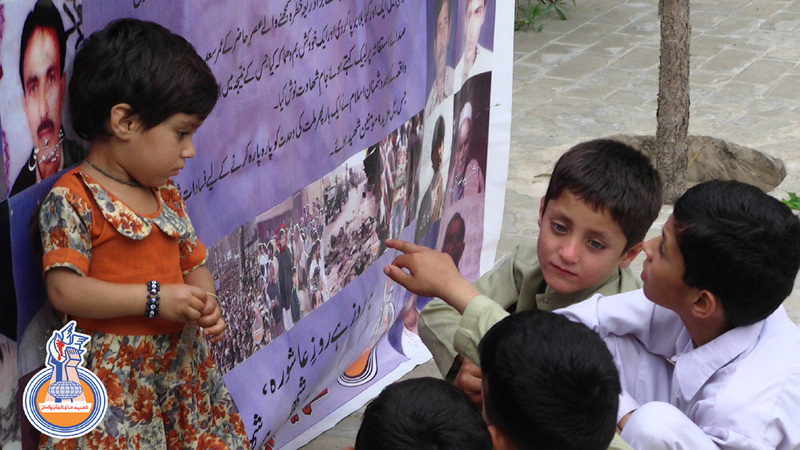 Further CC members spoke to the families about the importance of Islamic upbringing of children of martyrs . CC also underscored the fact that how does the quality education helps establish self - reliant individuals ,families , citizens and a prosperous nation. In the end of central committee also summarily spoke about the history and current working of the organization. Some marvelous concluding words were delivered by Maulana Khursheed Anwar Jawadi and Maulana Irshad Ali. Speeches were followed by light refreshments Finally everyone visited the graves of martyrs near the Imam bargah and offered fateha. 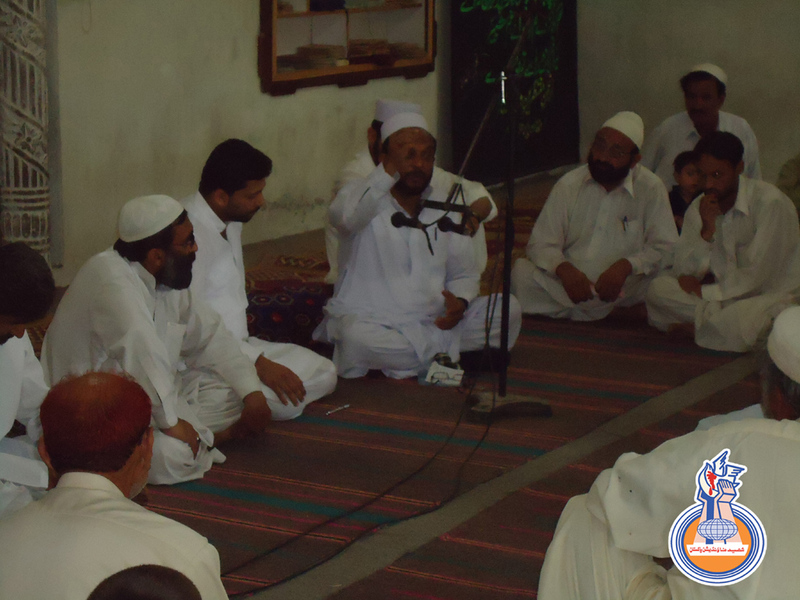 Visiting members of Central Committee met with the noble families of the Orakzai Agency in a especial program in the honor of Khnawada-e-Shohada organized at Anwarya Imambargah ,Mitha Khan ,Kaccha Pakka.on 6th June. 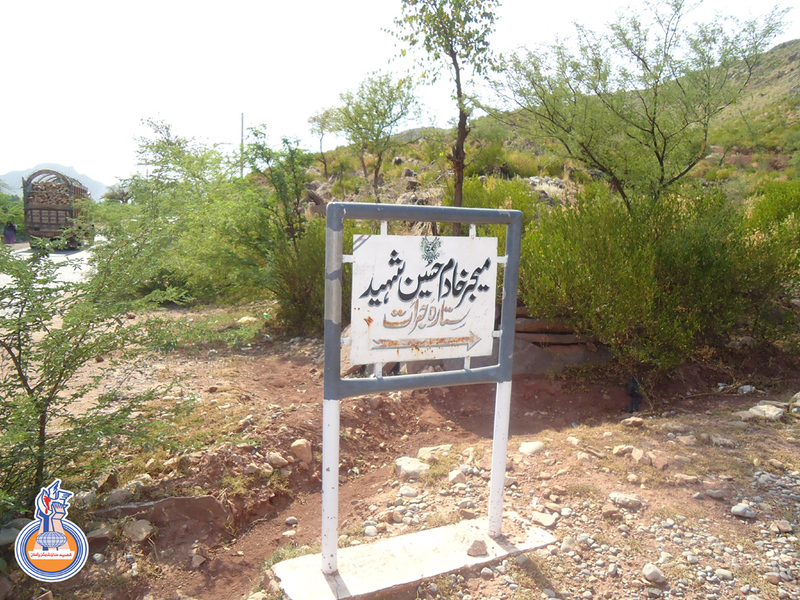 The program was arranged by the working committee of the Orakzai Agency . Agha Iqbal Behshati extended especial cooperation to SFP for making the event possible .The program started at 9am in the morning .Central Committee members first met each family individually for receiving their feedback regarding the quality of services being extended to them by the volunteer brothers of SFP and shared their problems . The families humbled the visiting brothers with their lots of prayers and happiness. The CC members advised the working brothers to alleviate the sufferings of families in the best possible manner and also deeply appreciated and thanked them for rendering the services in the worst affected areas at the peril of their own lives. Light refreshments followed for the Khanwada-e-Shohada , participants of the program and other local notables. Central committee offered heartiest thanks to Maulana Iqbal Behshati for his sincere cooperation to the noble cause of martyrs. CC members also had consultative discussions with the personalities present at the occasion and re-affirmed its resolve to continue its contribution to the noble cause of martyrs. After this program, CC members presided a joint meeting was held in which working committee brothers of Hangu, Kachha Pakkah and Orakzai Agency participated . Central committee thanked all the brothers for their selfless services and remarkable contributions. 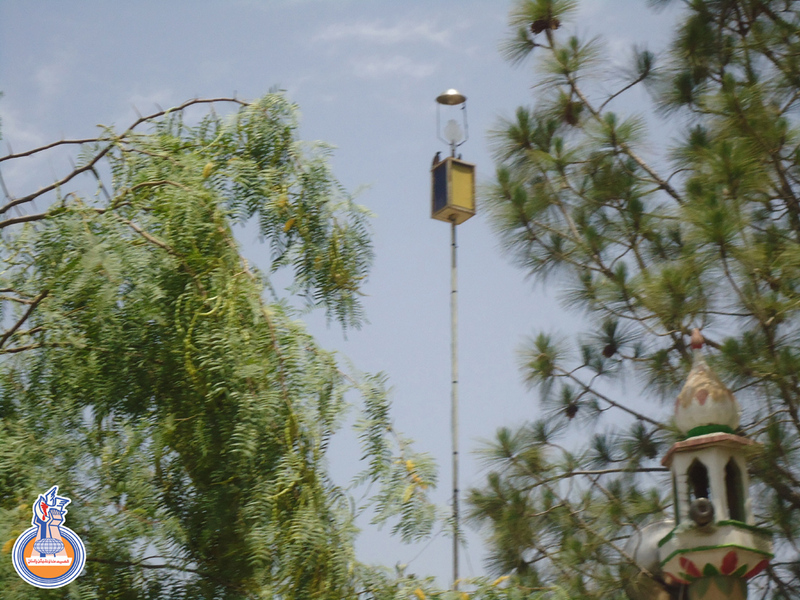 Such CC visits to different area are a regular feature as they help to identify the problems faced by the representatives .Besides a first hand information regarding the efforts of working brothers from families also helps keeping a close watch on the performance and hence the quality of services efforts by the brothers. Solutions of the ensuring problems were recommended after intense mutually consultative discussions .Central Committee members assured that the regular practice of visits will continue in the future as well. 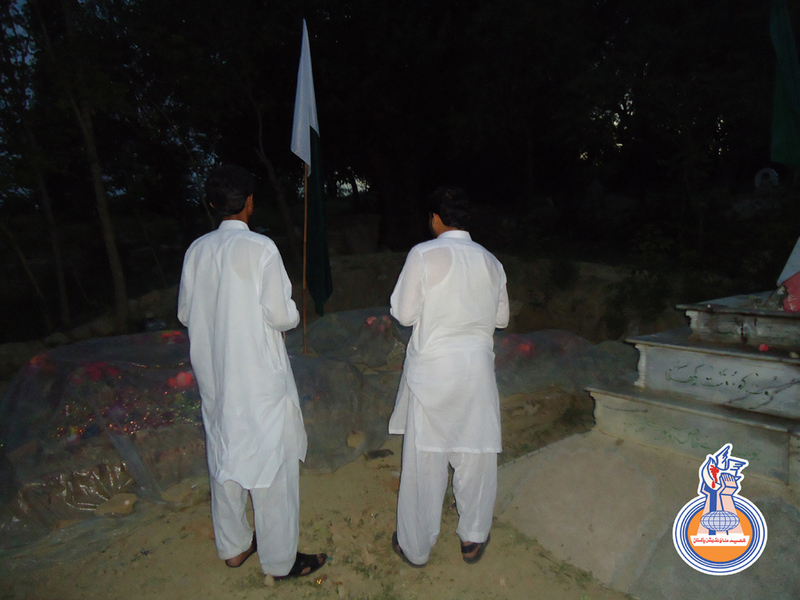 June 6th, 2011: Central committee members of Shaheed Foundation Pakistan paid a visit to the grave of Maj. Khadim Husain (SJ) in Ustarzayee Bala (Upper Ustarzai) on Sunday evening around 4pm. 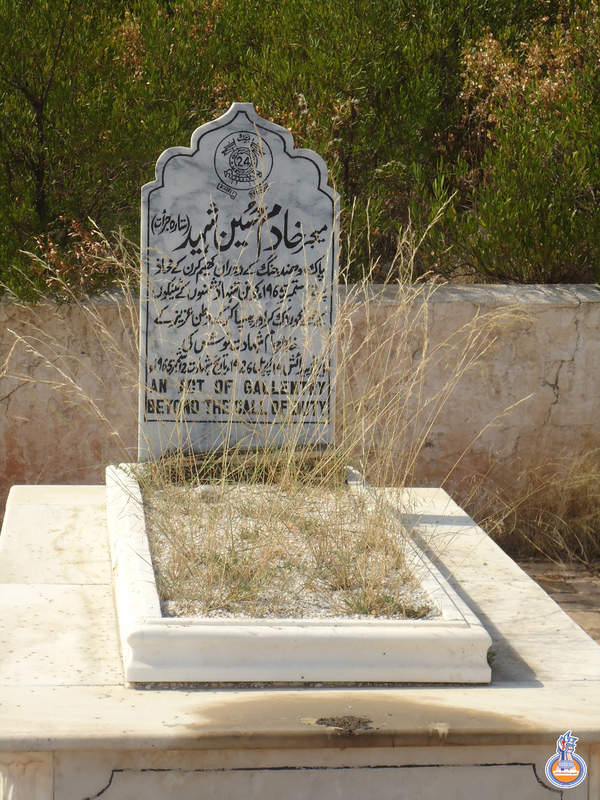 Major Khadim Shaheed was awarded Sitara-e-Jurrat for his gallantry and bravery during the Indo - Pakistan war of 1965. 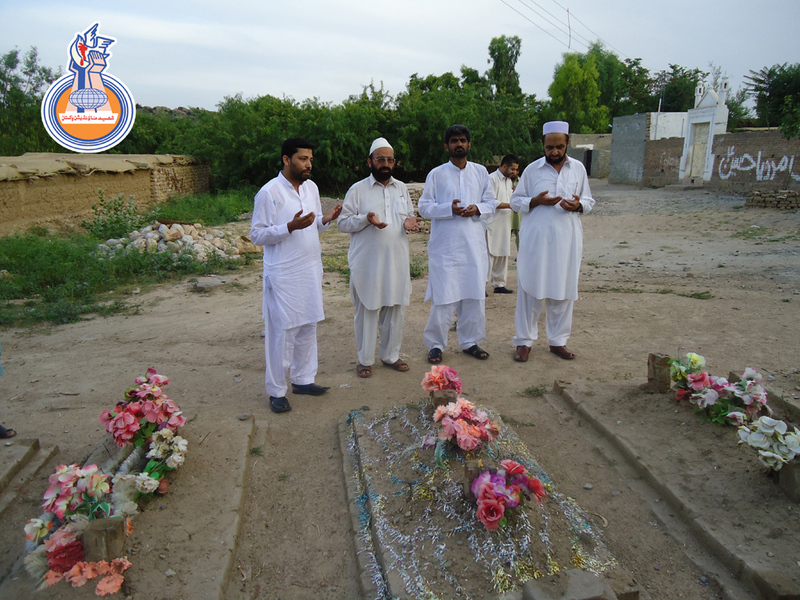 SFP CC members laid a floral wreath on the grave of martyr and offered fateha for the exalted soul of the martyr. June 6th: Central Committee members along with the working committee members visited a martyrs house in District Raisan (Kohat), this evening. 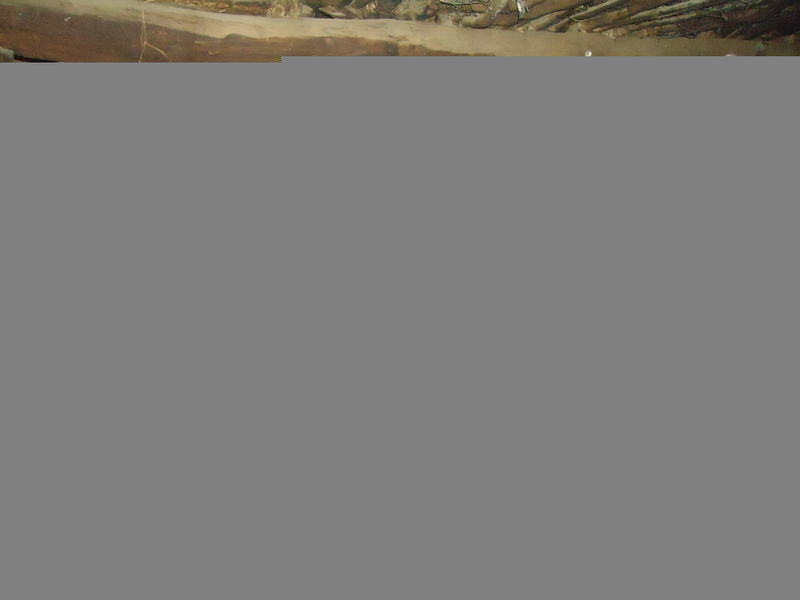 The house was badly affected by flood and heavy rain. 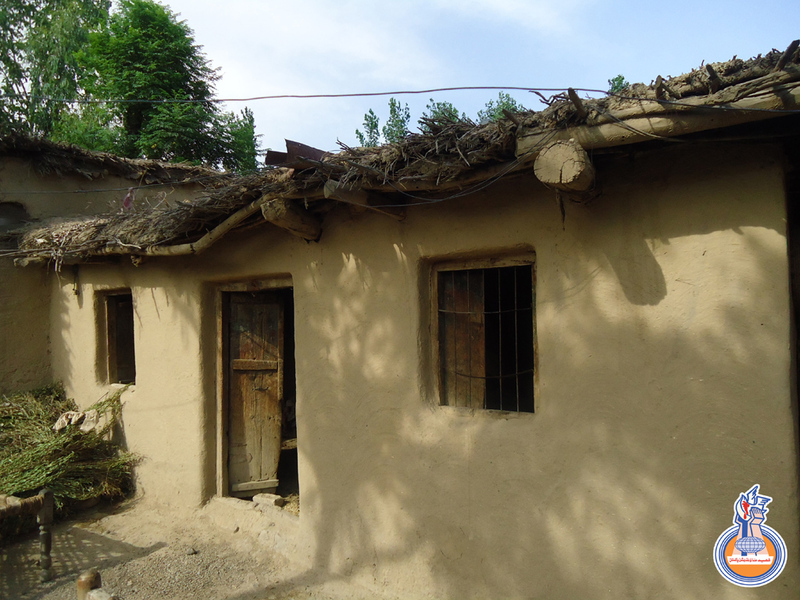 Central committee further enquired the family members of their problems and instructed the working committee to provide estimates for the repair works of the house. The family members of Shaheed expressed its happiness and accorded a warm welcome to the visiting SFP brothers for which all brothers deeply felt humbled and expressed gratefulness . 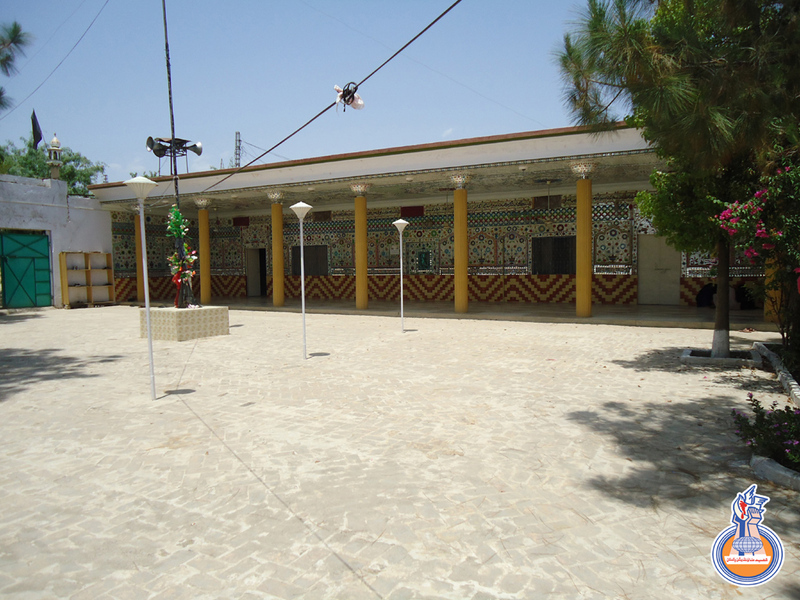 Central Committee members visited Dera Ismail Khan and met each family of Shohada-e-Dera individually at Imambargah Kotli Imam Hussain on Tuesday morning . 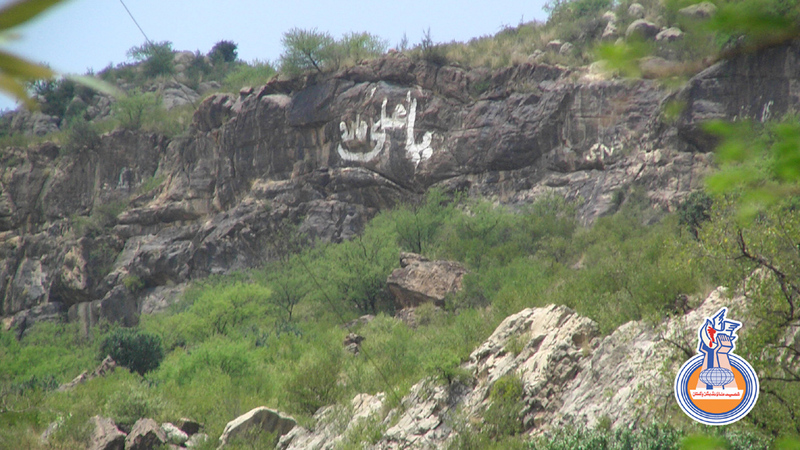 Dera Ismail Khan is quite a developed urban area and is home to a large Shia population .The momineen of this area are putting up fierce resistance to the efforts to render them homeless and designs hatched compelling them to migrate have so far received a tremendous blow ,thanks to a very dignified posture of steadfastness adopted by the momineen of Dera Ismail Khan . Adjoining areas like Taank and Bhakkar also have a record of systematic cleansing of Shia population in the form of very precise targetted killing of Shias of Maula Ali (AS) . Especially here the trend can very much be equated with a very similar trend of nineties of Karachi . Many terrorists of proscribed organizations involved in these activites are at large and even those who are caught are silently let go , thanks to the patronage of influentials they enjoy. The most notable thing about the momineen of this area is perhaps their highest sense of steadfastness, in contemporary Pakistan . 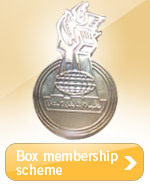 Secondly there is a very strong tradition of attaining higher level of conventional education even in ladies. 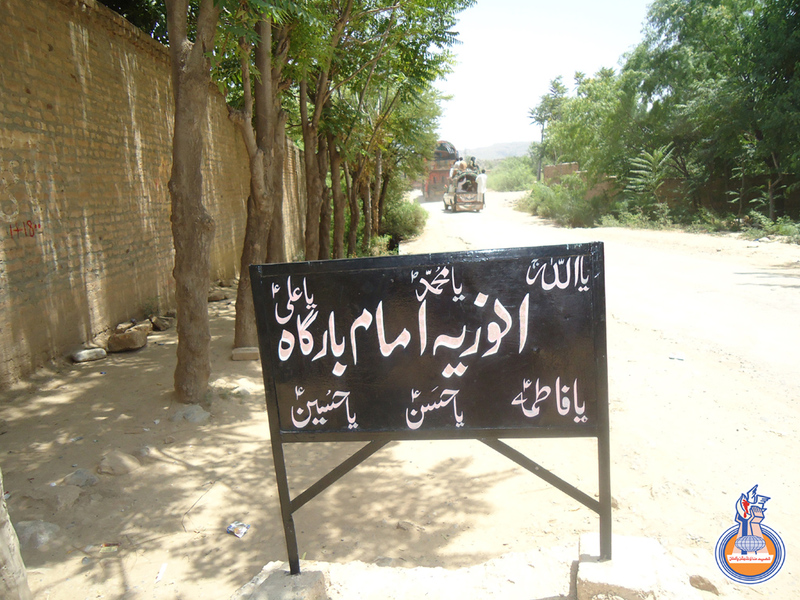 A large number of recent shohada for example were affiliated with the famous Gomal University . 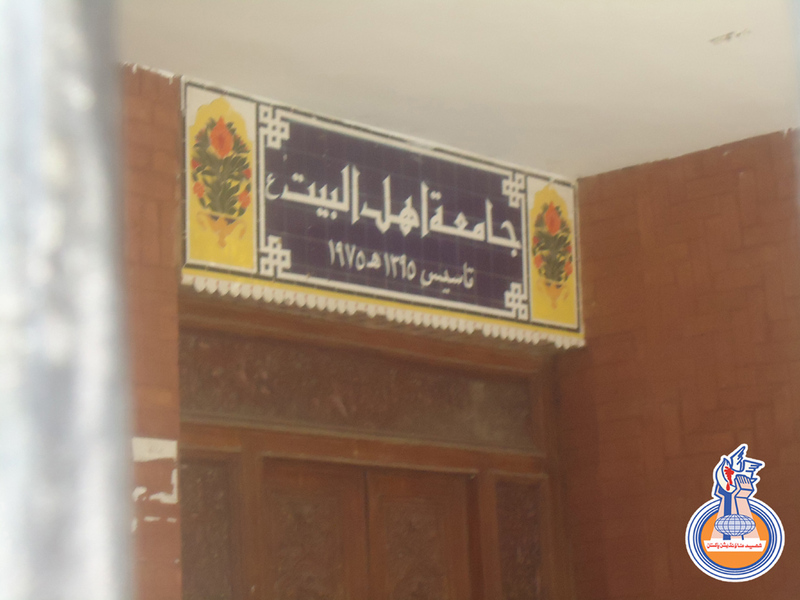 & Of course there are ladies pursuing higher education in differing fields ,taking admissions after the shahadat of husband to show their approach to fight back the menace of shia oppression and to contribute in strengthening and serving the millat itself , this is something that SFP has observed very rarely anywhere else in Pakistan . Central Committee enquired the families of their well being and expressed gratefulness for the sentiments and valuable prayers extended to SFP volunteers by the families. Central Committee vowed to maintain a strong contact with the families in future as well. 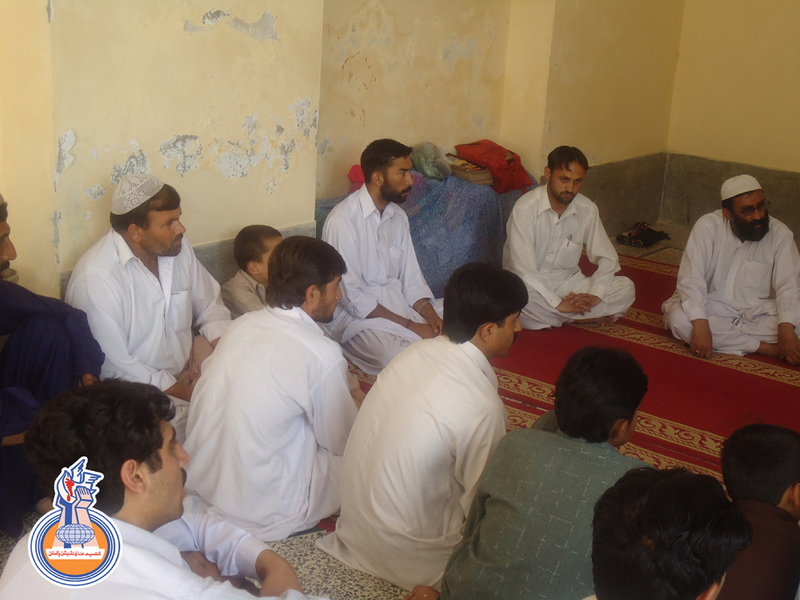 Members of Central Committee visited Bhakkar on Wednesday and met the families of Shohada of Bhakkar. They visited families individually and offered fateha for Shohada-e-Millat-e-Jaffaria Pakistan especially the visited Shaheed. CC members discussed and noted the current issues and problems faced by the families .Consultative discussions with the volunteer working committee brothers of SFP were also held on various matters and solutions of the problems were worked out . 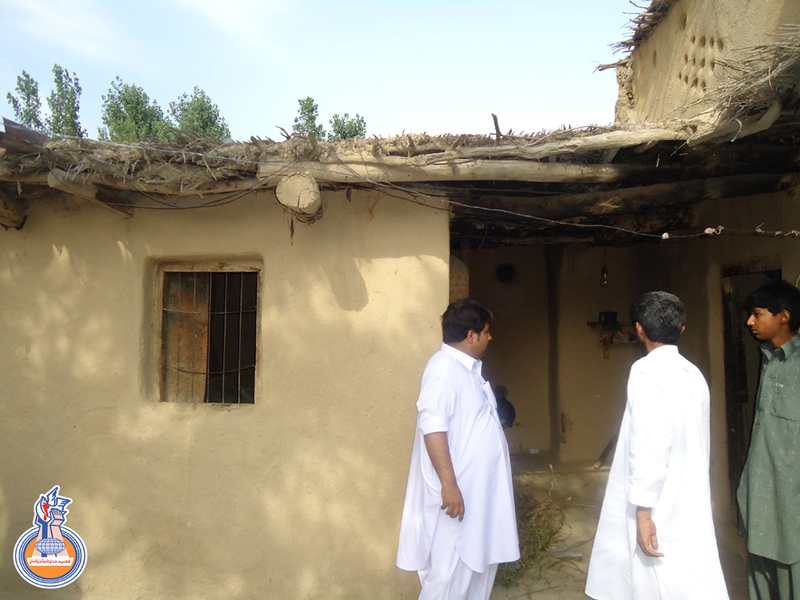 CC members also visited a Shaheed Family in the adjoining area of Darya Khan . 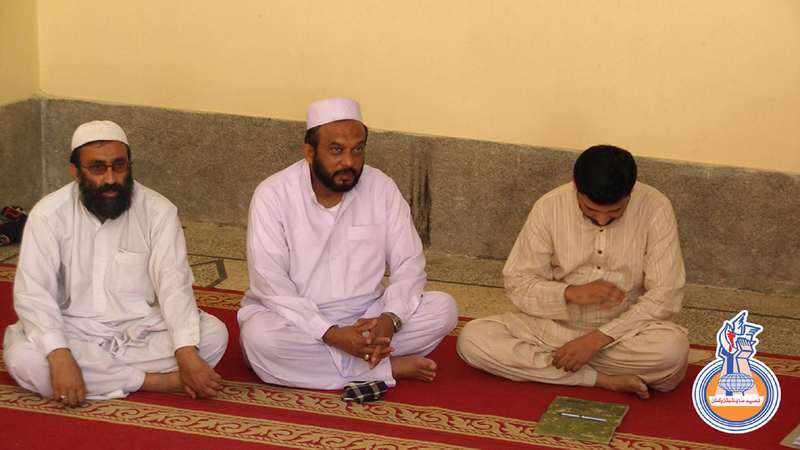 CC members offered fateha for the exalted soul of martyr and appreciated the children of shaheed studying in different grades to pay special attention to their studies. 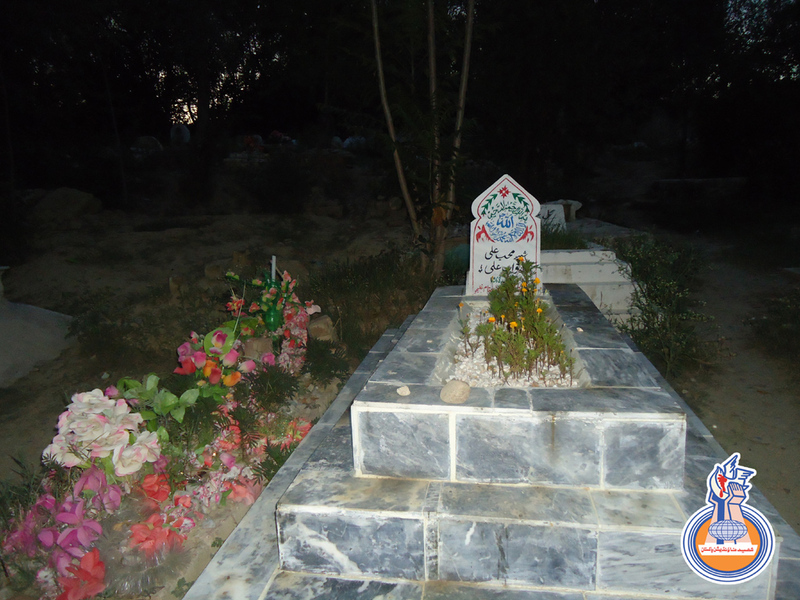 The grave of Shaheed in the graveyard adjacent to their home was also visited and fateha was offered.